The Rosco String Quartet will perform works by Hadyn, Schubert, Dvoák, Bach and others in the Assembly Hall at 7:30 p.m. The temple will be formally dedicated on Sunday, 2 March 2014, in three sessions. In conjunction with the dedication of the temple, there will also be a cultural celebration featuring music and dance on Saturday, 1 March 2014. Sister Linda K. Burton, general president of the Relief Society, will address young adults—single and married—in a CES devotional broadcast from the campus of Brigham Young University-Idaho in Rexburg, Idaho. Don't miss out on these great seminars and workshops that are put on by Time Out for Women. President Dieter F. Uchtdorf of the First Presidency of The Church of Jesus Christ of Latter-day Saints will be one of the keynote speakers. Terryl L. Givens will also be a keynote speaker. 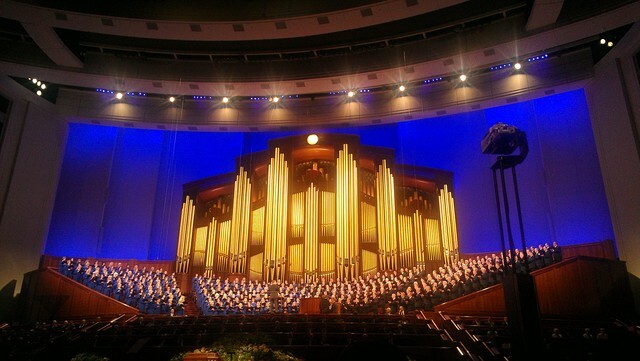 The event will happen in Salt Lake City and Provo, Utah. The event is free and all are welcome to attend. No registration is necessary. For more info, email churchhistorysymposium@byu.edu. 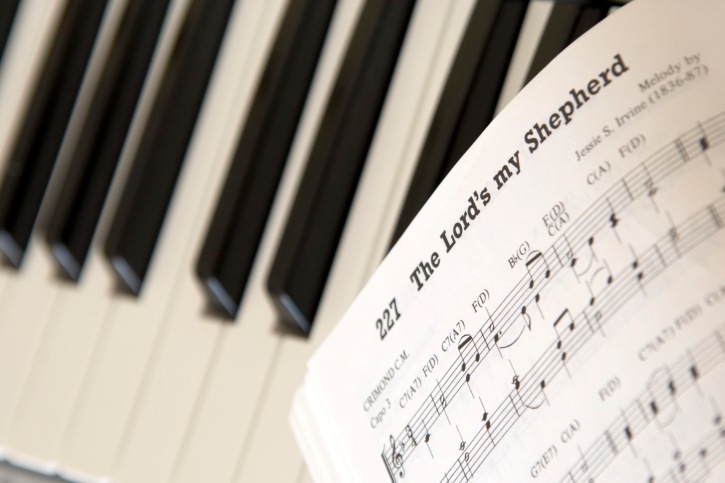 The missionaries of the DC North mission will uplift and inspire us with music and testimony. There will be special music and an introduction of new members. James C. and Aleta Von Stetten will be the featured speakers. The Von Stettens have served two missions in Africa in the last five years, most recently presiding over the South Africa Durban Mission. Brother Von Stetten has retired as the National Account Director for the Steinway Musical Instrument Company. Author Chad Morris will sign his new book, "Cragbridge Hall V2: Avatar Battle." New York Times Bestselling author, Brandon Mull will sign his new book, "Five Kingdom's V1: Skyraiders." This group of outstanding instrumentalists includes musicians from Maryland, Virginia and the District. The perform frequently at the Visitors' Center and at other venues in the area. 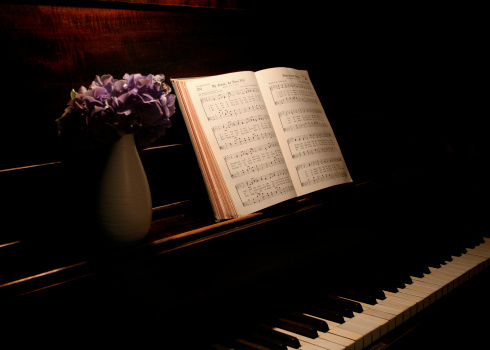 The Orchestra at Temple Square and Temple Square Chorale will present a combined spring concert on Friday, March 21, and Saturday, March 22, 2014, at 7:30 p.m. in the Tabernacle. The concert will be led by Ryan Murphy, associate music director of the Mormon Tabernacle Choir and conductor of the Temple Square Chorale. Tickets are required and can be obtained by calling 801-570-0080 or visiting lds.org/events. Join author Christina Dymock in the launch of her new book, "Hungry Family Slow Cooker." The general women’s meeting will be held in the Conference Center auditorium and will be broadcast to many areas of the world. All women, young women, and girls eight years of age and older are encouraged to gather together, especially as families, in meetinghouses to view the broadcast. 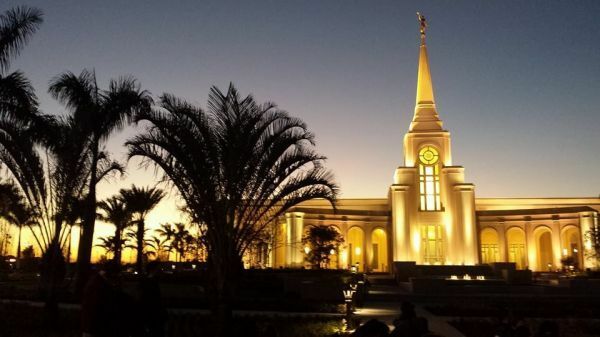 The First Presidency has announced open house and dedication dates for the Fort Lauderdale Florida Temple of The Church of Jesus Christ of Latter-day Saints. The public is invited to visit the temple during an open house from Saturday, 29 March, through 19 April 2014, excluding Sundays. Free reservations for the open house can be made through the fortlauderdalemormontemple.org website in the coming weeks.